This entry was posted in News on December 9, 2014 by hphadmin. 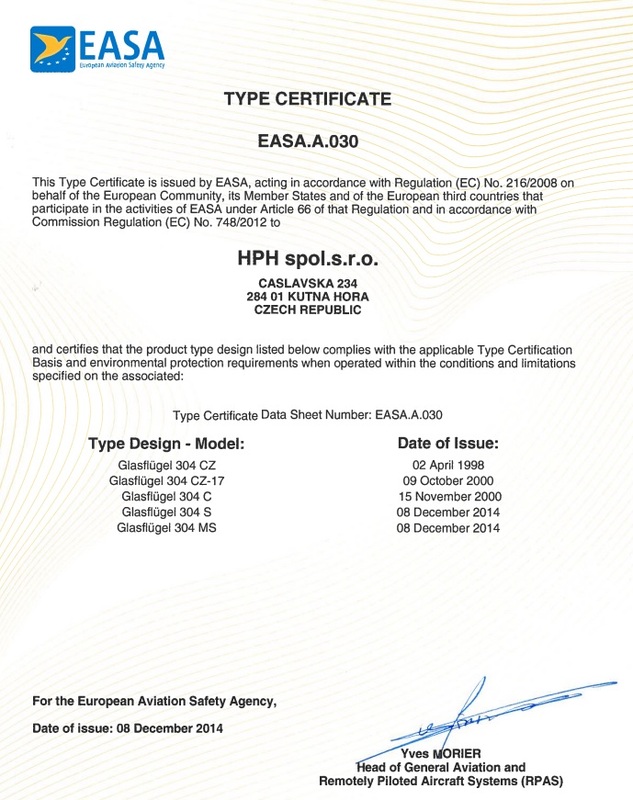 HPH are pleased to announce that the HPH Shark has obtained full EASA certification. This applies to the Pure and self launch variants of the Shark Sailplane. 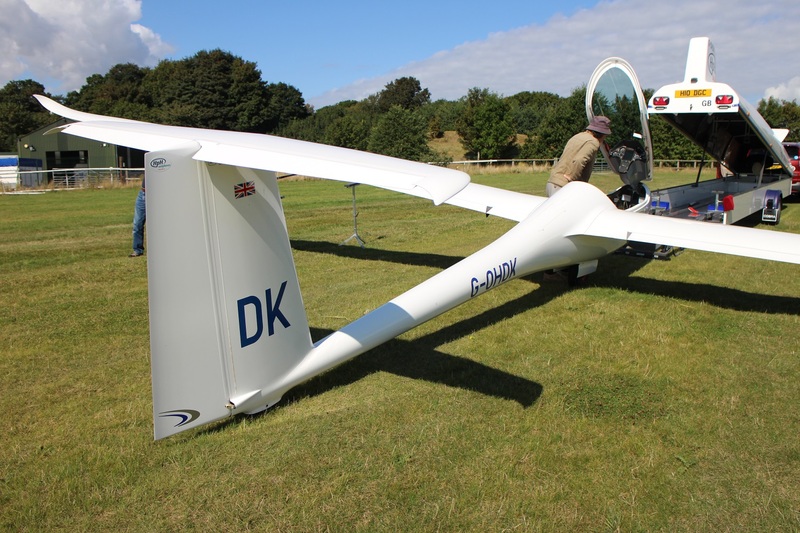 Sailplanes of this type will be moving to UK CAA Certificates of Airworthiness and onto the BGA CAMO shortly, as all work to ready this has already been done in anticipation. For the Jet sustainer variant, clearly the airframe is common so that is all done also. Only the jet powerplant remains, but in September and also October of 2014, two Jet sustainer solutions became the first to be EASA certified. 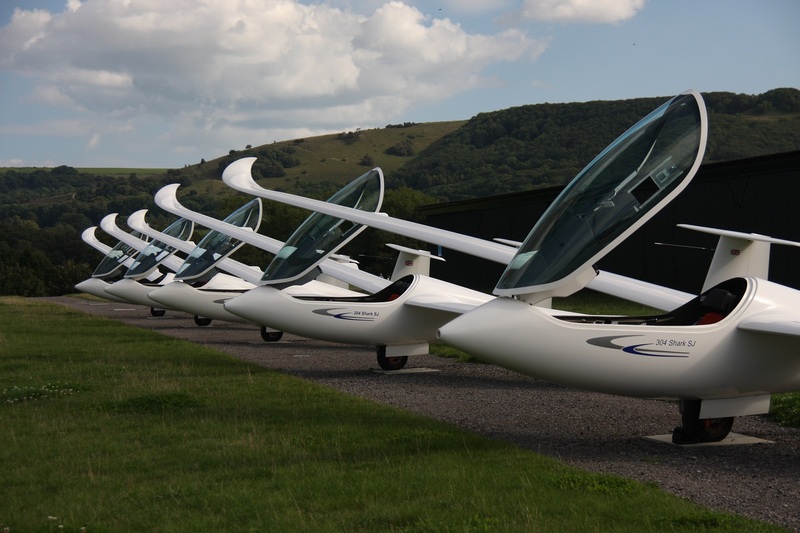 The first of these is based in the Czech Republic, very close to HPH and HPH are working with this company to complete the remaining work to support full certification of all Shark sailplanes during 2015. This has been a long and often difficult road, but HPH and EASA should be congratulated on over seven years of working together with this final result. This entry was posted in News on September 26, 2014 by hphadmin. 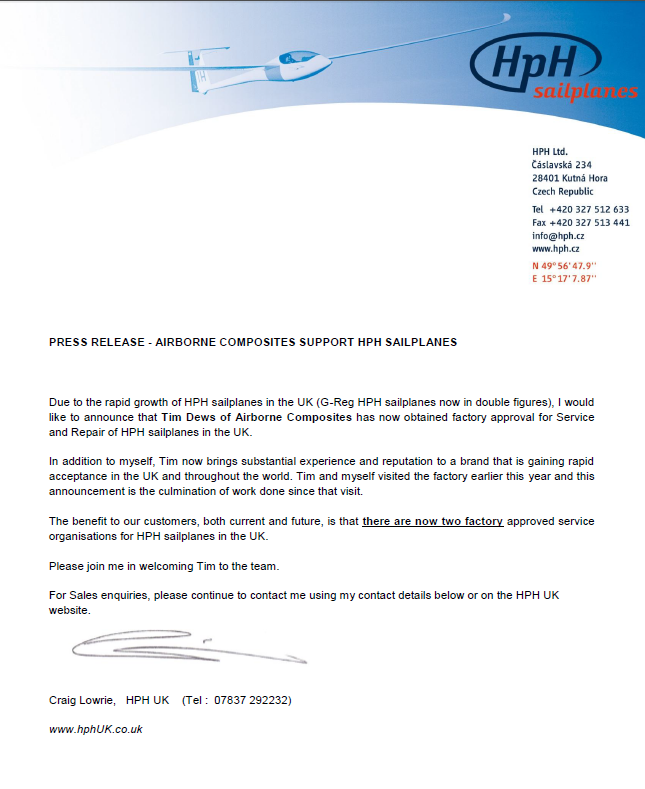 As the numbers of HPH Shark sailplanes in the UK continue to increase, the attached Press Release details a significant enhancement in our ability to support and repair the UK installed base. This entry was posted in News on September 1, 2014 by hphadmin. This entry was posted in News on August 25, 2014 by hphadmin. Another New Shark Jet has arrived in the UK and the new syndicate have done almost 40 hours of flying in the first week.!. This entry was posted in News on April 8, 2014 by hphadmin. 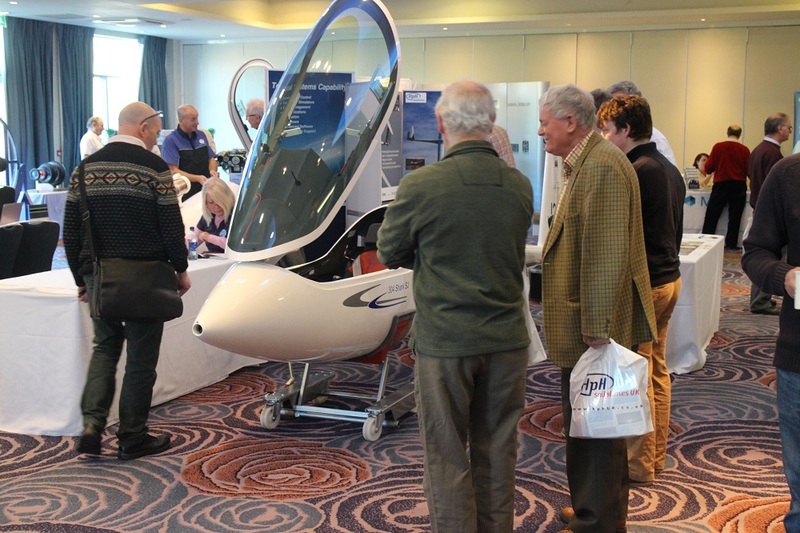 At Aero Exhibition, Friedrichshaven, customers will, for the first time, be able to sit in an HPH Sailplane with their friends. 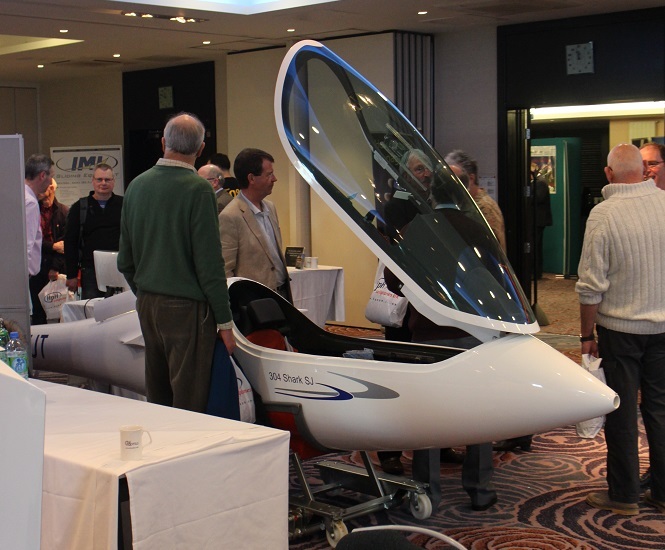 HPH are seeking customer feedback on the cockpit and instrumentation of the 20m flapped Twin-Shark Sailplane before they commence a production run of this innovative Sailplane. 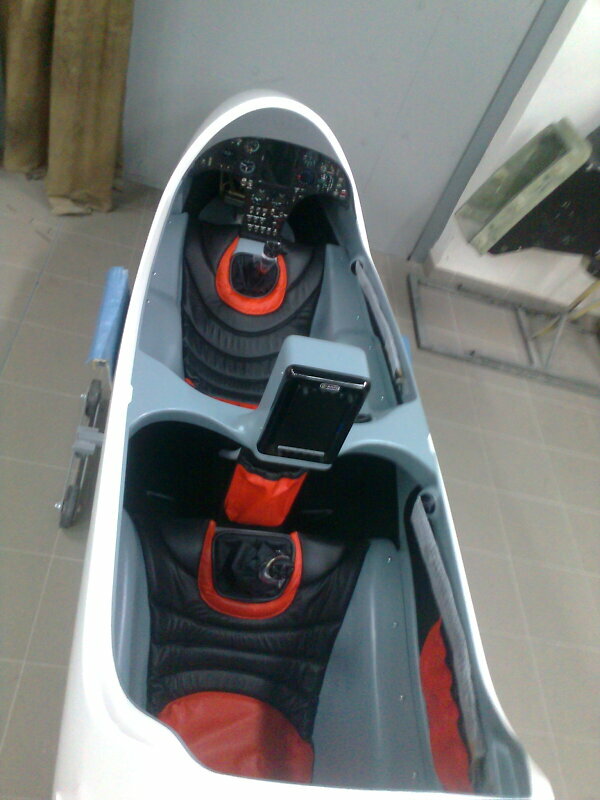 The Twin-Shark Cockpit before transportation to Friedrichshaven. 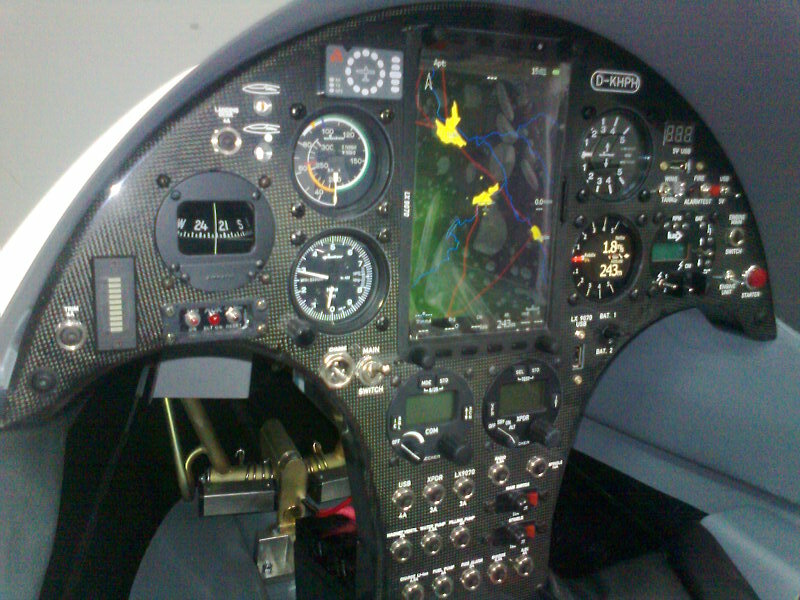 Front Cockpit instrument panel. This one has almost every conceivable option fitted and is based around the LX 9070, and includes electric undercarriage and electric trim indicators. Photo’s from the Show to follow shortly. This entry was posted in News on March 4, 2014 by hphadmin. Already pilots are beginning to follow-up after the conference and Delivery slots might become a challenge…. get in touch soon..!.. This entry was posted in News on February 22, 2014 by hphadmin. 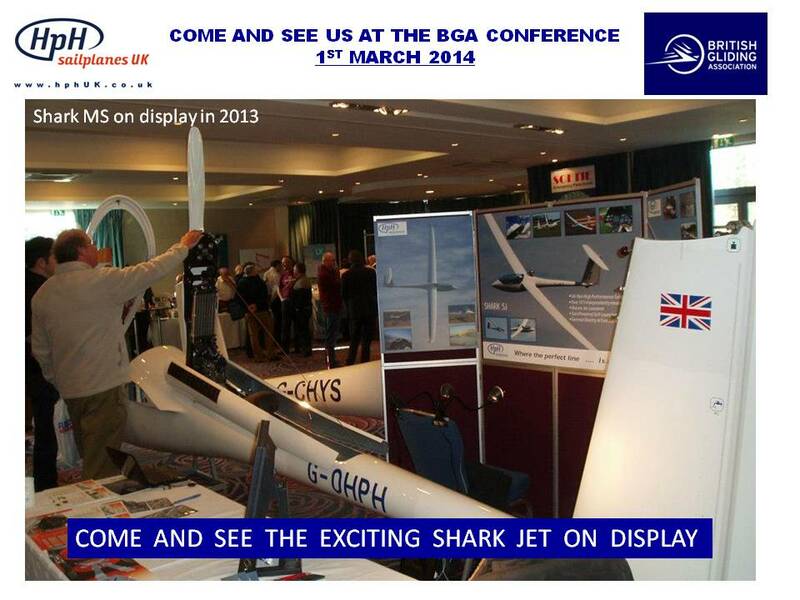 HPH UK will attend the BGA conference on Saturday 1st March 2014 in Nottingham and will display a Shark Jet sailplane. Please call by our stand and convince yourself of the quality, performance and value that HPH offer in this top-class 18m sailplane. See you there.. This entry was posted in News on January 3, 2014 by hphadmin. I will be out of the office until the 20th January 2014 and will have very limited phone / email service during that time.